​• Have a garage sale: Having a garage sale is a good way to get rid of a lot of unused, unwanted stuff just taking up space in your garage. Not only is it a way to get rid of those items, but you can also make a little bit of money in the process. • Donate stuff you don't want: If you don't have the time or patience for a garage sale, you could donate your stuff or do that through garage cleaning and organizing companies. There are many places that you could donate the stuff you are not using in your garage. Donating the items in your garage will be beneficial to someone less fortunate than you. • Find a garage storage cabinet: For the stuff you intend to keep, you need to find a good method of storing the items. A good garage storage cabinet can help keep your garage organized and neat. Your local home improvement store will carry a variety of storage units of all sizes for you to choose from. • Build your own shelves: You can keep your garage need by building shelves. You can build the shelves yourself, but it's recommended to hire professionals for a quality job. Cleaning out the garage is a tough job hence the reason you should hire garage cleaning services in South Bend Indiana. We clean garages in Indiana and surrounding areas. We are the best at garage clean out business and offer the best garage cleaning prices. Why is garage cleaning important? Remember your garage is not your storage room. You don't need to just pile everything up in your garage. Cleaning it can bring a lot of benefits not only to your home but also to the environment. 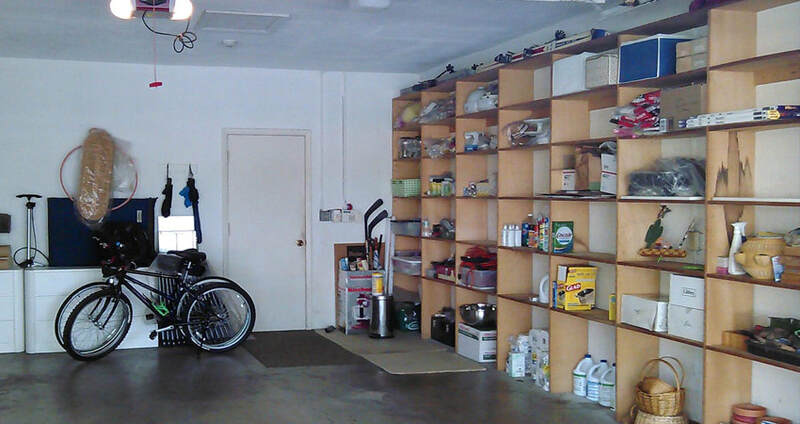 A garage filled with junk can actually become home to spiders, rats, and even snakes! So if you do not want to have creepy, crawly things living in your garage, bite the bullet, put on the work gloves, and get busy. You and your neighbors will be glad you did. ​Don't clean the garage yourself but instead hire garage clean up services.South Bend Junk Removal is your best solution if your need garage clean up services. We clean garages, and provide reliable prompt, and affordable junk removal services in South Bend Indiana. We can provide all of your waste management needs including junk removal, commercial dumpsters, and construction dumpsters in South Bend Indiana.